Ron is the man who started it all. These days you’re likely to find him tending to his gardens, orchards, fields, buildings, and machines. Ron has several decades worth of experience in landscaping, horticulture, and arboriculture. He can generally grow, fix, and rig up just about anything around here. Ron brings his wealth of knowledge and know-how into all aspects of the business. 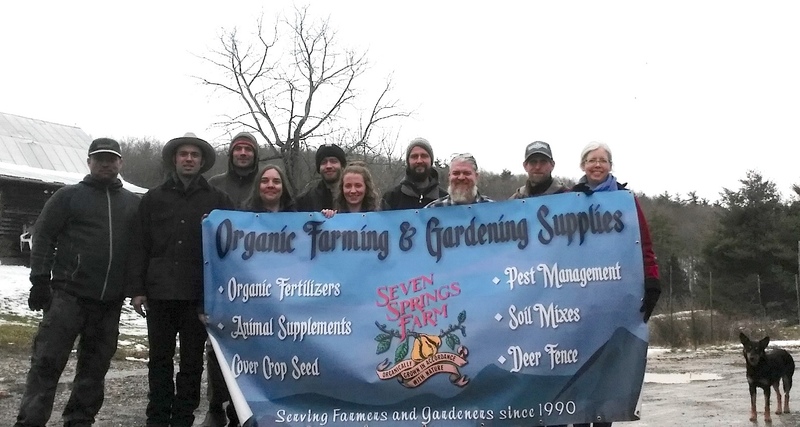 His motivation and entrepreneurial spirit are what brought Seven Springs into existence and what keeps it growing. Eric began his journey with Seven Springs in the Spring of 2015. Having been away from the area for many years, he is happy to be back home and close to family. Eric holds a whole host of responsibilities here. He’s the forklift master, manager of the crew, and presently, the most gifted pallet-shrink-wrapper at Seven Springs. It’s quite inspiring. In his spare time you can find Eric working on his farm, alongside his son, and enjoying the wonderful Floyd weather with his wife on their porch. 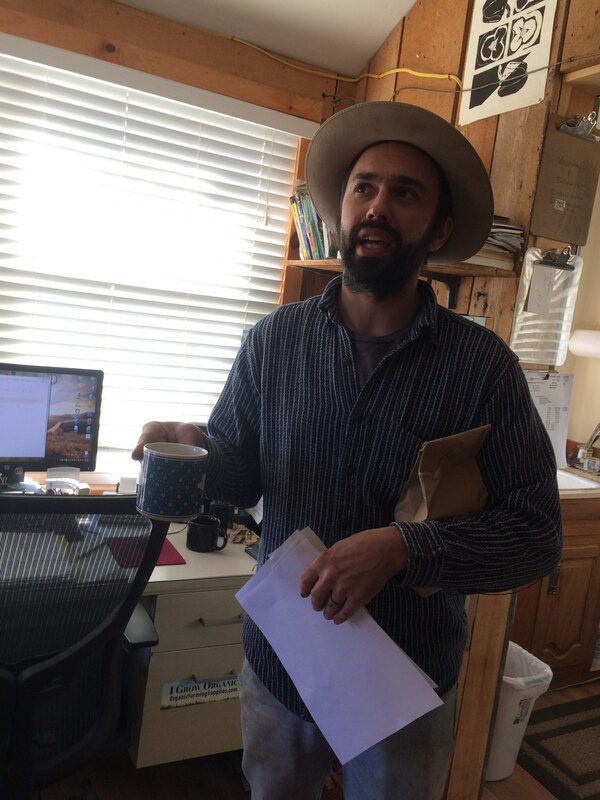 Nate has experience in nursery work, bio-dynamics, and urban community garden projects in Brooklyn, NY. He has homesteaded on-and-off with his partner for the past ten years. He's also well-versed in homeopathy, herbalism, and food-as-medicine. Nate is an overall fan and promoter of bacteria and fungi. He believes they're completely essential to healthy soil, which begets healthy plants, animals, and humans. "Word to your microbes," he says. As of Nov. 2018 Nate is now certified in Nutrition Farming by Nutri-Tech Solutions. Daniel started working at Seven Springs in 2018. He brings with him a world of knowledge in crop science and is our new Crop Advisor. 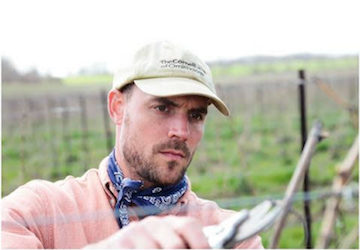 Daniel has spent the last 17 years in vineyards, nurseries, orchards and farms around the country. He recently returned to his family homestead in Floyd with his wife and three young children. If you have questions about insects or diseases Daniel would love to hear from you. Cassie Pierce - Administrative Assistant, Bookkeeper. Cassie Pierce, along with her husband and two kids, moved to Floyd in 2011 and created a startup company - Buffalo Mountain Kombucha. 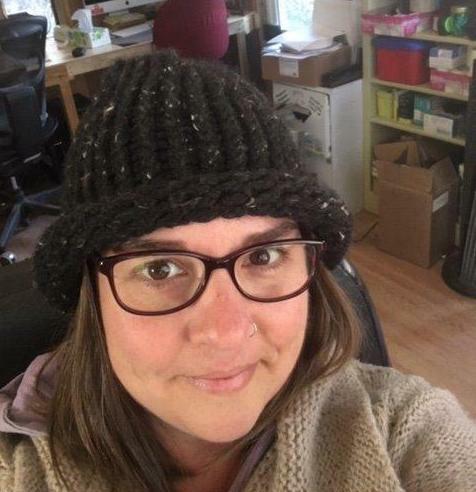 Now that her business is running smoothly, she lends her administrative and bookkeeping skills to Seven Springs Farm, collaborating with the rest of the staff to grow and expand the business. When she’s not in the Seven Springs office keeping track of orders and invoices, she can be found on her homestead at the base of Buffalo Mountain, spending time with her family. 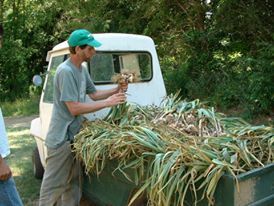 Matthew has worked hands-on in various expressions of agriculture. 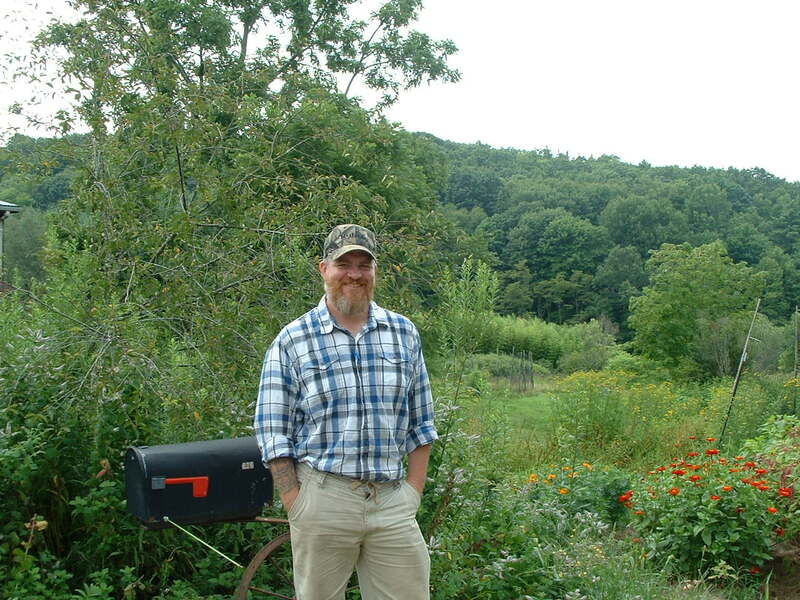 He's worked in landscaping, growing his own food with his wife and kids, and extensively with live-stock. Currently his passion and expertise lies with holistic livestock management. He is at home in his fields tending sheep, goats, and cows alongside his crew of Working Kelpie dogs, Annie, Oakley, Cap, and Pancho (the lone border collie). Elizabeth spent most of her life in Northern Indiana where she discovered her love for feeding people and growing food. After some traveling, she heard the mountains calling her name and moved to Roanoke in 2016. 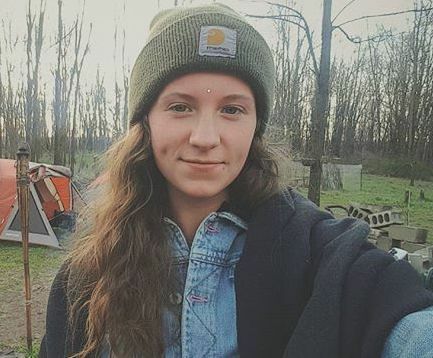 She now lives next door to 7 Springs in a 200 square foot tiny home. She enjoys anything outdoors, eating food (especially pizza), yoga, live music and of course, gardening. Elizabeth hopes to buy land and have a market garden of her own someday. She is excited to learn all she can with us and help farmers and gardeners in the meantime!